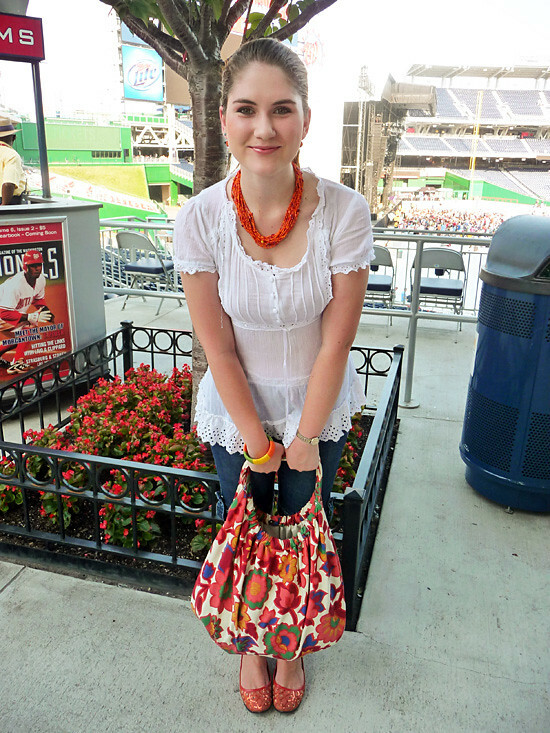 The Joy of Fashion: Dave Matthews Band Concert! 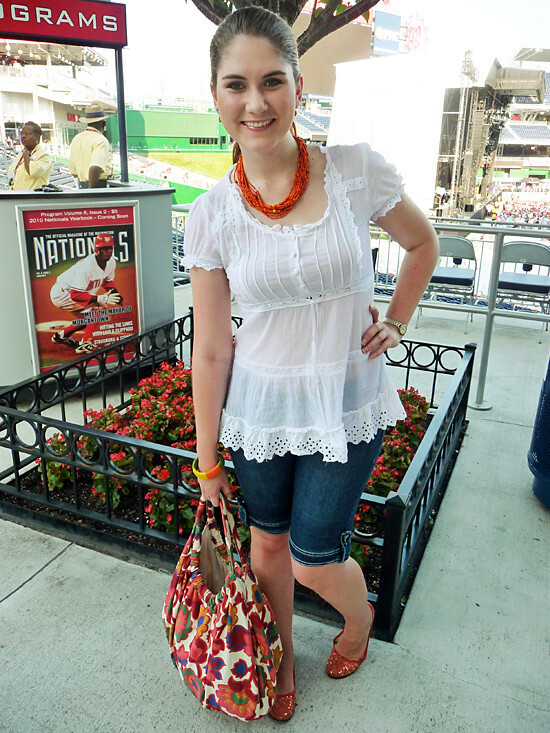 Where: Dave Matthews Band concert in Washington D.C.! 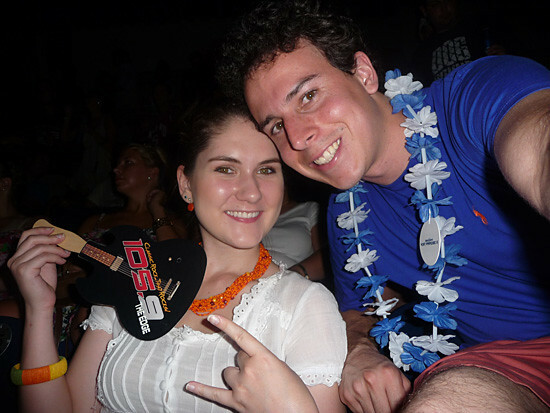 Today my boyfriend and I had the most wonderful time at a Dave Matthews Band concert in Washington D.C.!! 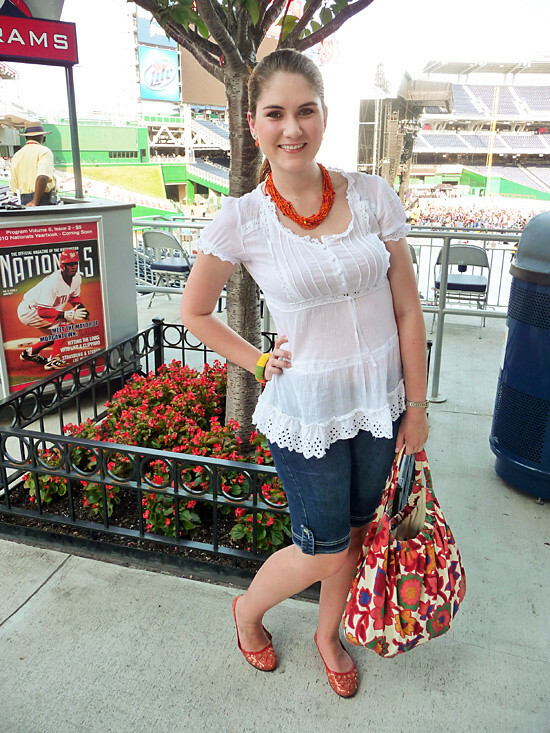 Since today's plans included going to a concert in the hot weather, I decided to go with this comfy yet cute outfit. 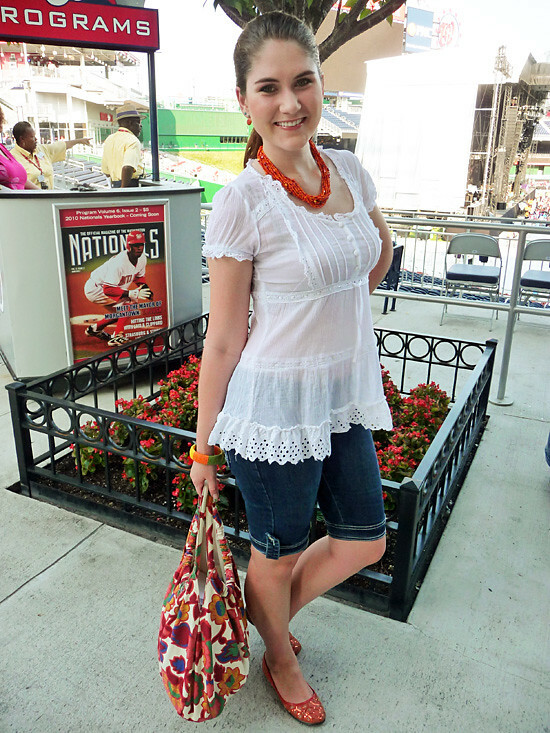 The easy breezy top kept me cool in the sun and the fun orange accessories and purse kept the outfit interesting. The concert was absolutely fabulous! I really enjoy their music because it includes so many different instruments and sounds. 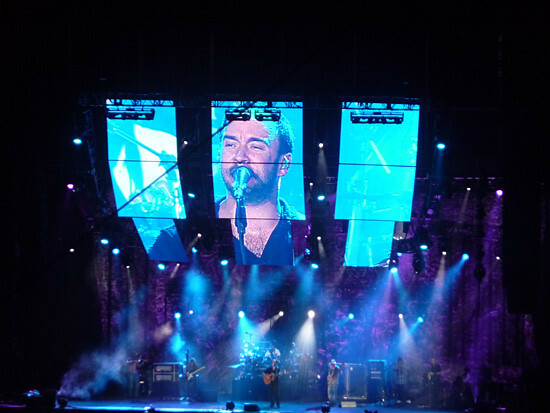 Plus, the lights and sound quality were excellent, so we really enjoyed the concert to its maximum. aww the concert might be great!I love your outfit. Red, white and blue is one of my fave color combos - you look great! Woo hoo! Those colors really POP! Your makeup is always so pristine. You should totally do a post on the products you use! How fun!!! I love DMB. Looks like it was a blast! 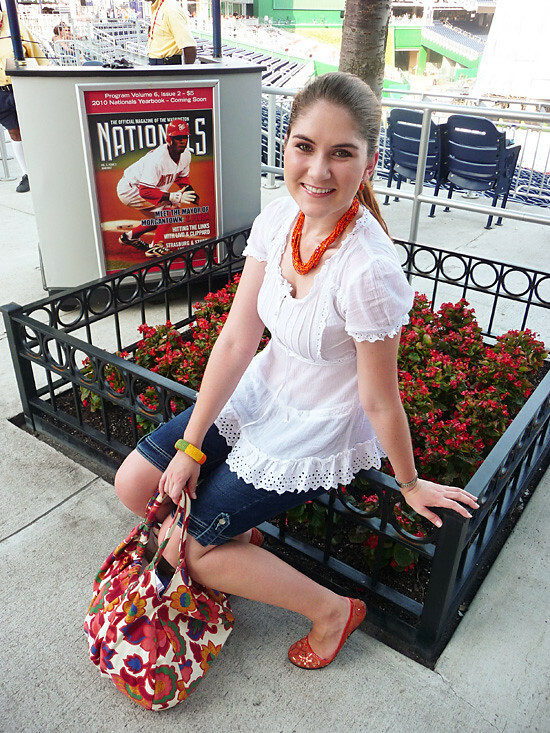 I love the flowy white top. 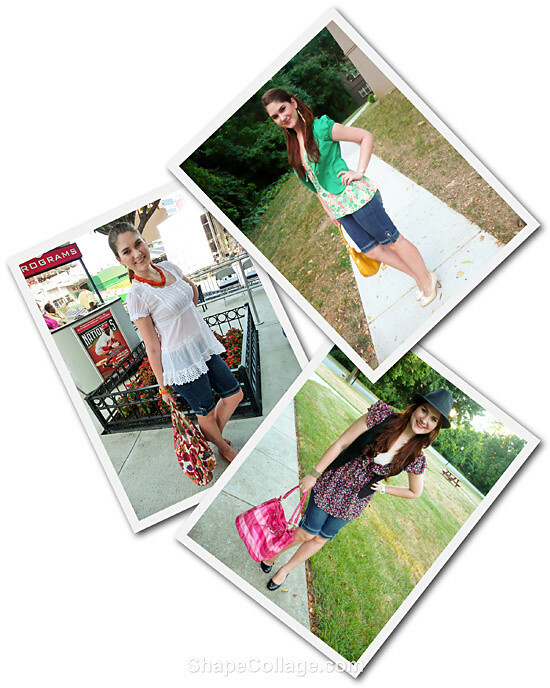 It's perfect for summer. 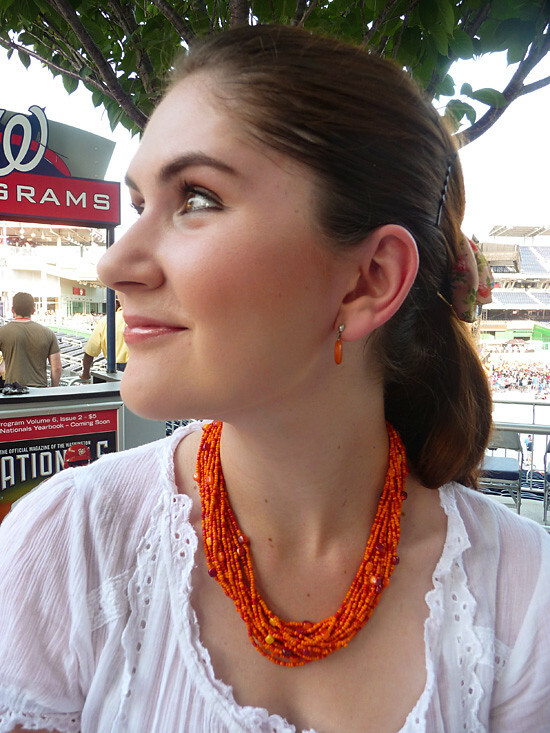 The orange necklace finishes it off perfectly! So cute Tshirt and the love necklace !! I love your necklace. It's incredibly gorgeous. Sounds like you had the perfect day. 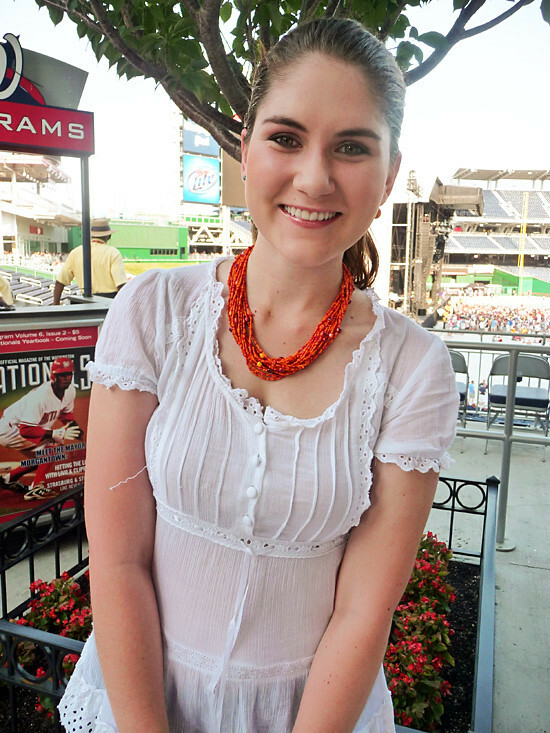 I love the eyelet trim on the top, and glad to hear you had such a great time at the concert! Great accessories on this simple outfit! Looks like you had fun at the concert, too.